If the time has come that your toddler needs a big boy or girl bedroom, then there are some essential pieces of furniture that you’ll need to place in there that are different to what you may have had before. A child between the age of 5-11, on average, needs 10 hours of sleep according to the NHS website, which is why having comfortable, single beds (it will feel like a huge, adult upgrade when they eventually get a double bed!) are extremely important to children’s bedrooms. The bed is a place that they will spend nearly half of their day and ensuring that their bed is comfortable and well-tailored to them is important. It is important that a mattress should provide adequate support to help your child’s spine develop. 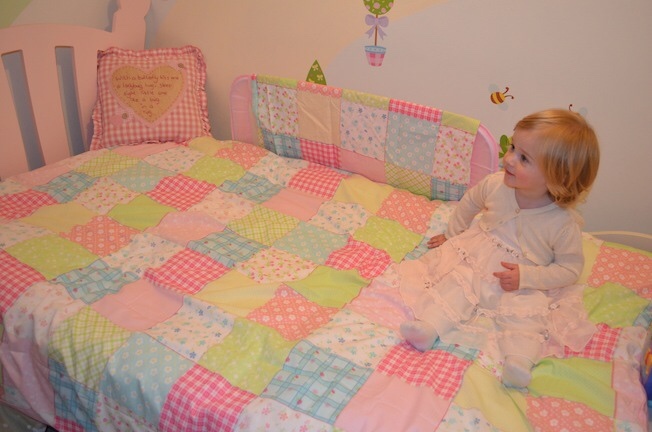 Happy Beds would recommend a pocket sprung mattress for this as it offers a firm base, without compromising on comfort. As a child gets older, they will be given more homework, and given plenty more essays and books to read. Giving a child a desk in their room will allow them to complete all essays in peace and quiet, rather than trying to do it in the living room while the family are watching TV. To make it more fun, why not get a themed desk? There are plenty of funky desks available like this JCB Yellow Children’s Desk and Chair that can make studying fun. While furniture should be plain and colourless, so that children can’t grow to dislike it as they get older, bedrooms should still have bold colours and accessories, to add fun to the room. Adding features such as colourful pillows and cuddly toys will bring touches of a child’s personality to a bedroom, and they can easily be swapped and changed without spending a fortune in the future. Children should have side lamps, as well as normal lights, so that they can read books in bed without using a harsh light. This will also mean they can turn the light on if they need to get up in the middle of the night, rather than walking around the bedroom looking for the switch, as they may hurt themselves in the darkness. Children get more and more toys and clothes as they get older, and they will need a lot of storage to keep it all out of the way. 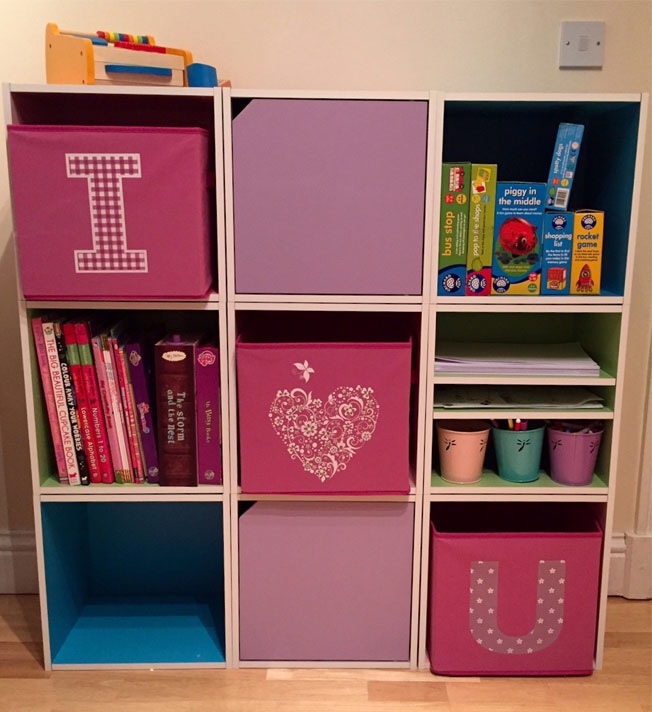 Start purchasing baskets that you can slot onto the top of cupboards and under the bed, to hide little pieces of Lego and cuddly toys. Or, if you’re looking for a further investment, you can try purchasing an ottoman bed; a bed that stores all your belongings inside.